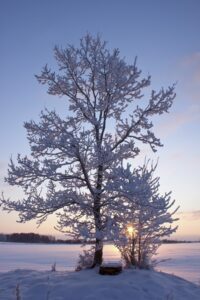 There are some essential steps you should be taking this winter to make sure your trees stay healthy for years to come. 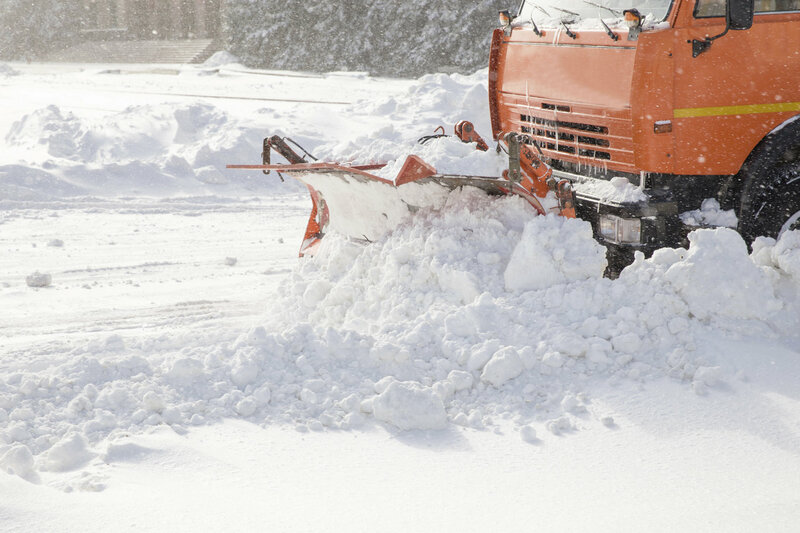 Trust Atlantic Maintenance Group to clear snow and ice from your business walkways! 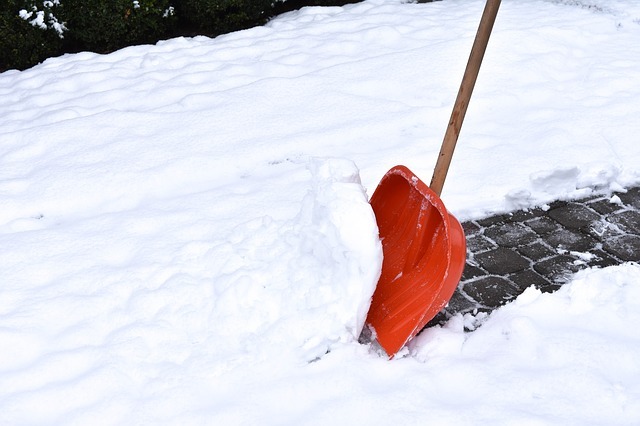 Do you have a snow removal plan lined up?